Coups are as common as cosmetic surgery in Hollywood, which is to say, they happen every day. One studio executive unseats another. A young celebrity outshines an old one. One movie swims at the box office; another one sinks. When DVD replaced VHS as the king of home entertainment in 1997, it wasn’t a question of if it would lose its throne; it was a question of when and to what. Twentieth Century Fox commences its transition from analog to digital distribution. The creation of a digital-asset management system allows files to be catalogued next to marketing materials, giving each business unit access to relevant information. A cloud-enabled media framework allows digital assets to transfer directly to the customer while maintaining metadata, usage rights, and other relevant components. An enterprise operations group is formed to manage the changing digital workflow. Twentieth Century Fox’s digital HD, or DHD, initiative allows customers to buy the digital version of new releases 2–3 weeks prior to their rental release. 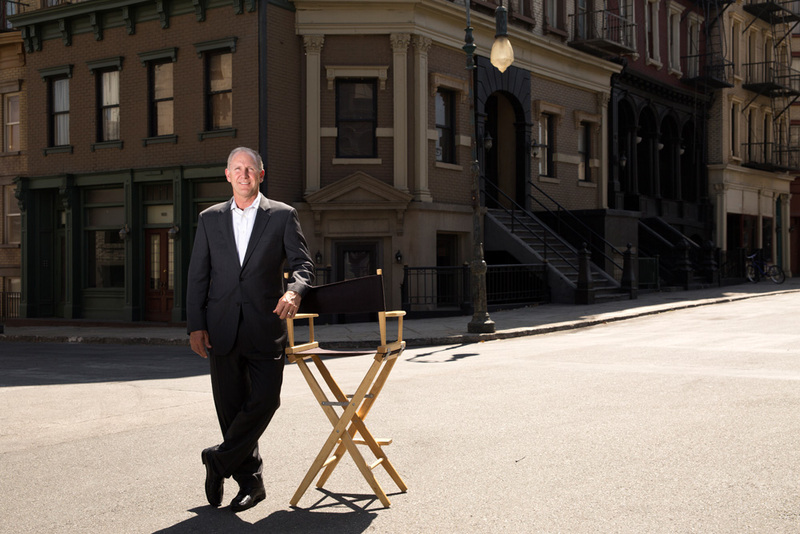 Twentieth Century Fox completes the conversion to a digital-cinema distribution model. Despite the advent of new technologies like DVD and Blu-ray, movie studios were producing and distributing their products in virtually the same way in 2005 as they had in 1985, when Blockbuster Video opened its first video rental store in Dallas: Film crews captured movies in analog format on 35-millimeter film. When the films were ready for release, studios made physical prints that were distributed to movie theaters. After a theatrical window of approximately 16.5 weeks, movies were released to the home-entertainment market for purchase or rental. Several months later, movies were licensed to subscription television services like HBO, ultimately ending up on broadcast television some two years after their theatrical release. At each stage of the distribution life cycle, teams would duplicate effort, creating not only their own version of the product, but also their own marketing and distribution plans to support it. For Twentieth Century Fox—which runs a lean operation—this created a tremendous amount of inefficiency across the organization, according to Hallett. Thus began a digital transformation that has been underway for the past nine years. Step one involved creating and executing a digital cinema strategy to replace film stock in theaters. “It took us a long time to get here, but we’re at the point right now where we’re going to stop distributing movies on 35-millimeter [film] completely,” Hallett says. Step two was building new infrastructure. In an analog world, different distribution channels lent themselves to discrete products. In a digital world, however, integration and coordination are key principles, as studios can essentially use a single digital master to generate digital files to screen movies in theaters, stream them on demand, or broadcast them on television. To that end, Hallett consolidated relevant personnel from individual business units within a new “Enterprise Operations” group that manages digital distribution from soup to nuts, utilizing a digital vault that provides centralized storage of digital content for use by various divisions. With the right people, processes, and technology in place, the final piece of the puzzle was strategy: digital entertainment catalyzed not only new distribution channels, but also new consumption habits that demanded fresh thinking around customer acquisition and revenue growth. Under the old distribution model, customers could rent movies but had to go to the video store to do so; the inconvenience factor, among other things, incentivized them to buy movies and build personal collections. The rise of video on demand (VOD)—through satellite and cable TV providers, as well as companies like Apple, Amazon, and Netflix—means customers no longer find renting to be inconvenient. For movie studios, that factor alone could result in lost revenue. Twentieth Century Fox isn’t clinging to the past. It is, however, respecting it. “We cannot protect our old revenue stream and miss the chance to develop a new revenue opportunity going forward,” Hallett says. “At the same time, we can’t give up on our old revenue stream and throw everything into the new one, because the old one is still a major profit center. We have to invest in both.” It’s a lesson in adaptation not only for movie studios but for all businesses: prepare for tomorrow, but stay grounded in today.